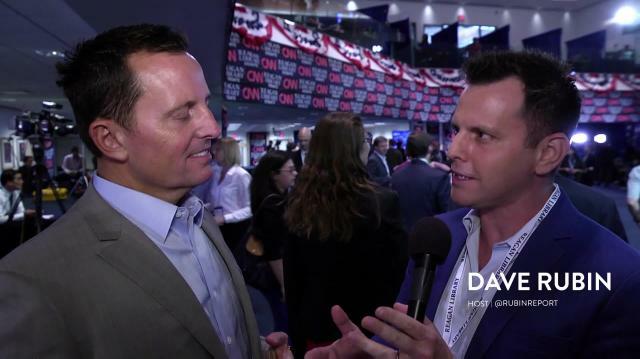 Dave Rubin is live at the GOP Debate talking to politicians, campaign managers and more. Sam Harris: Is He a Neocon? Sam Harris: For Racial Profiling of Muslims? Sam Harris: Islam is the Motherlode of Bad Ideas? Sam Harris: Nuclear First Strike on the Muslim World?